Indie-kids rejoice! 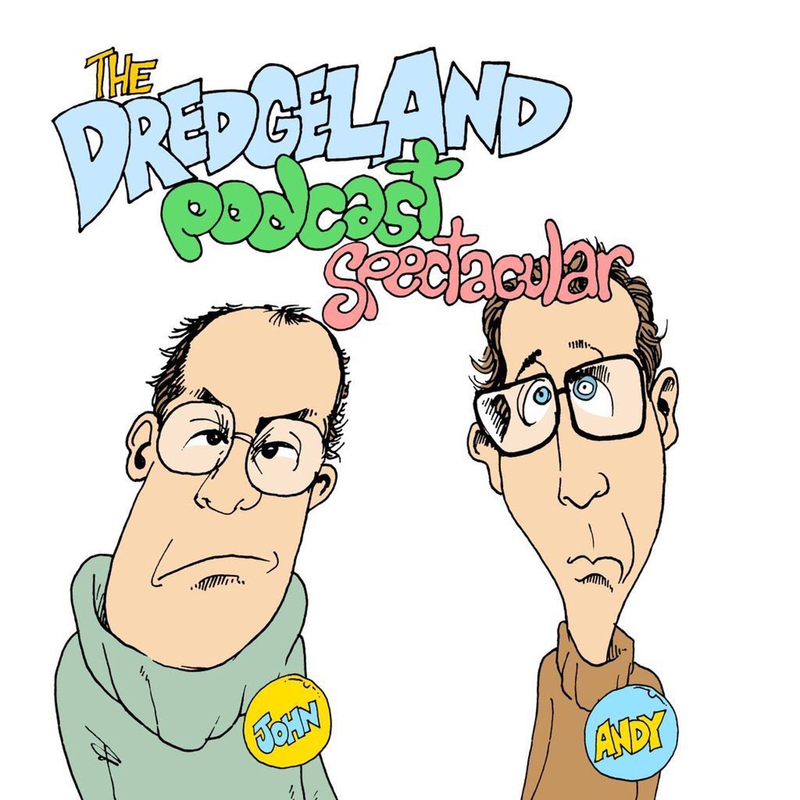 DredgeLand take up to 56 minutes to delve into the depths of BritPop in this exclusive DredgeLandLIVE BritPop special. Hovians! Wandsworthians! Unite & Fear no more! Hello future and or present #DredgeLand listeners, this week your fearless presenters (Andy Harland, Third Viscount of Hove and John Dredge of Hove) deliver 57 minutes of radio madness and music (in that order). We’ve also got music ranging from Morrissey to Abba, Jackson Browne to literally some others. Until next time remember, familiarity breeds contempt. Ducks. The Duck. The humble Duck, a noble Duck. People of the Plinth – fear no more! DredgeLand are back on the air! 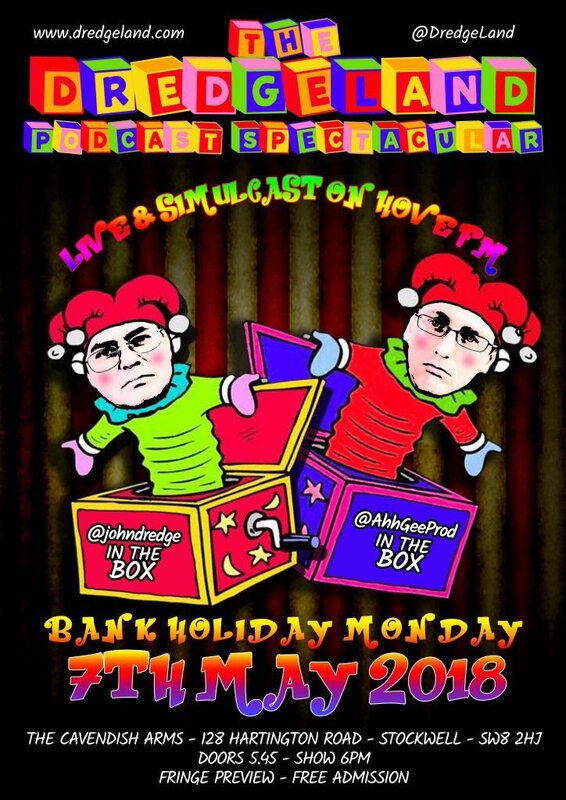 Dearest DredgeLand Podcast Subscriber and or new listener here’s another edition of the DredgeLandLIVE Radio Spectacular from wonderful Wandsworth Radio!